The University of Cambridge (abbreviated as Cantab in post-nominal letters,sometimes referred to as Cambridge University) is a collegiate public research university in Cambridge, England. 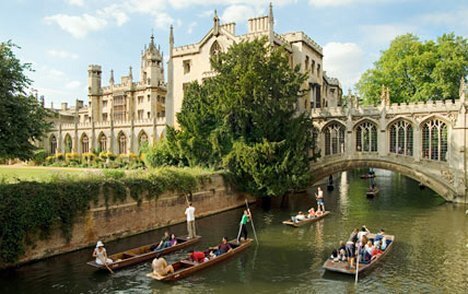 Founded in 1209, Cambridge is the second-oldest university in the English-speaking world and the world's fourth-oldest surviving university. 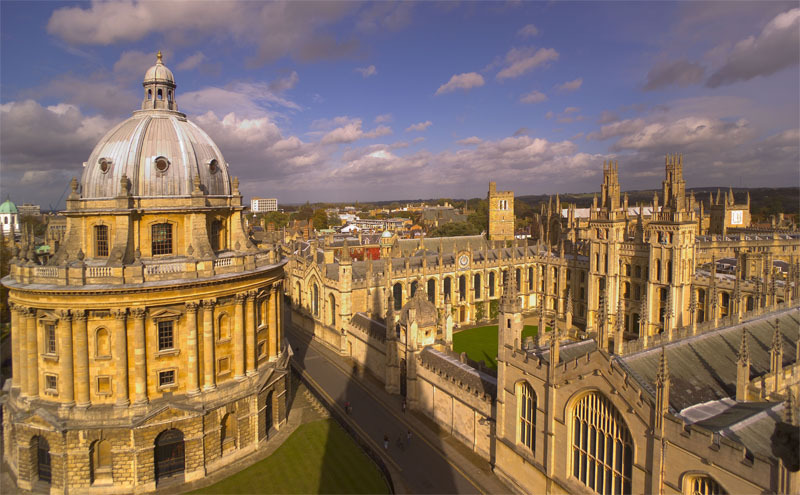 It grew out of an association of scholars who left the University of Oxford after a dispute with townsfolk.The two ancient universities share many common features and are often jointly referred to as "Oxbridge". 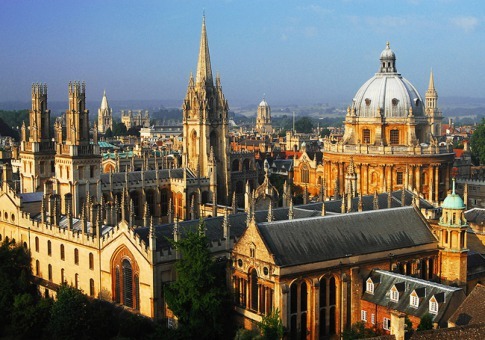 Cambridge is widely regarded as one of the world's most influential and prestigious universities. 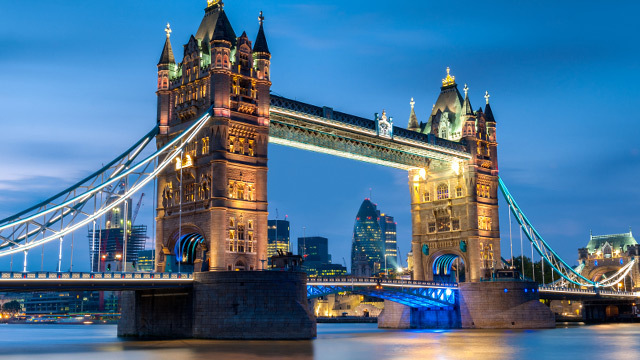 Cambridge is formed from a variety of institutions which include 31 constituent colleges and over 100 academic departments organised into six schools.The university occupies buildings throughout the town, many of which are of historical importance. The colleges are self-governing institutions founded as integral parts of the university. In the year ended 31 July 2014, the university had a total income of £1.51 billion, of which £371 million was from research grants and contracts. 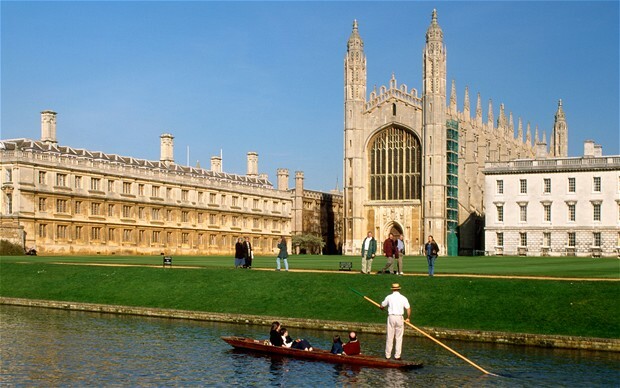 The central university and colleges have a combined endowment of around £4.9 billion, the largest of any university outside the United States.Cambridge is a member of many associations and forms part of the "golden triangle" of leading English universities and Cambridge University Health Partners, an academic health science centre. The university is closely linked with the development of the high-tech business cluster known as "Silicon Fen". Students' learning involves lectures and laboratory sessions organised by departments, and supervisions provided by the colleges. The university operates eight arts, cultural, and scientific museums, including the Fitzwilliam Museum and a botanic garden. Cambridge's libraries hold a total of around 15 million books, 8 million of which are in Cambridge University Library which is a legal deposit library. Cambridge University Press, a department of the university, is the world's oldest publishing house and the second-largest university press in the world.Cambridge is regularly placed among the world's best universities in different university rankings.Beside academic studies, student life is centred on the colleges and numerous pan-university artistic activities, sports clubs and societies. Cambridge has many notable alumni, including several eminent mathematicians, scientists, economists, writers, philosophers, actors, politicians, and 90 Nobel laureates who have been affiliated with it.Throughout its history, the university has featured in literature and artistic works by numerous authors including Geoffrey Chaucer, E. M. Forster and C. P. Snow.